Dachshunds may look cute and cuddly, but they are tirelessly energetic, clever and curious. They are always up for a walk, run or a game in the park, they can easily get bored when left to their own devices for too long. Sometimes, that can involve chewing things. 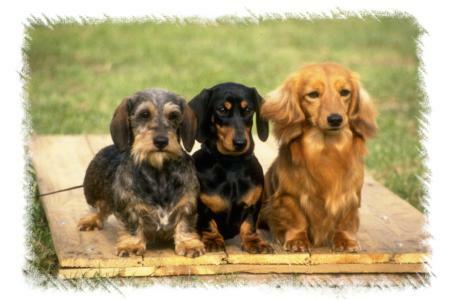 Though very loyal to their owners, Dachshunds can take time to warm up to other people. The benefit, however, is that their (sometimes) relentless barking at the sign of strangers makes them an extremely handy—and compact—guard dog. Dachshunds, true to their hunting lineage, love the outdoors. With a decent-sized yard to run around, they will frolic: chasing small animals, fervently barking and possibly digging a few holes. They will also be happy in an apartment (they are among the most popular city dogs), but require lots of play, interaction and regular walks to stay in physical and mental shape. Dachshunds are proud and bold. 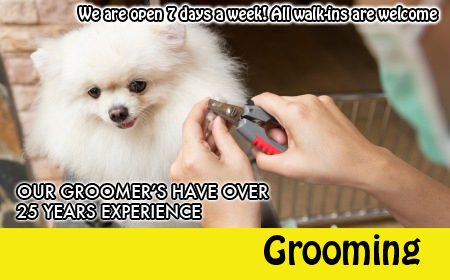 With proper attention, positive reinforcement and training, they will surprise you with a lovable and dependable temperament. They thrive with single people or families with older children. Very young children could lack the necessary patience and maturity required with Dachshunds. 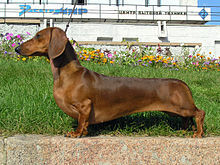 Dachshunds are prone to back problems, due to their long spine and short rib cage. If allowed to jump down from a bed or couch, they can easily slip a disk. For this reason, it is also important to hold them properly, supporting their full frame. (Warning: You’ll find most Dachshunds will resist being picked up). Also, be sure to ration their food appropriately: Dachshunds can gain weight quickly, causing more back problems and other issues.